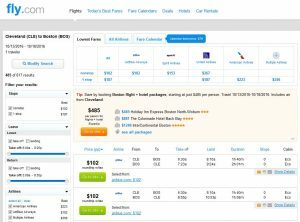 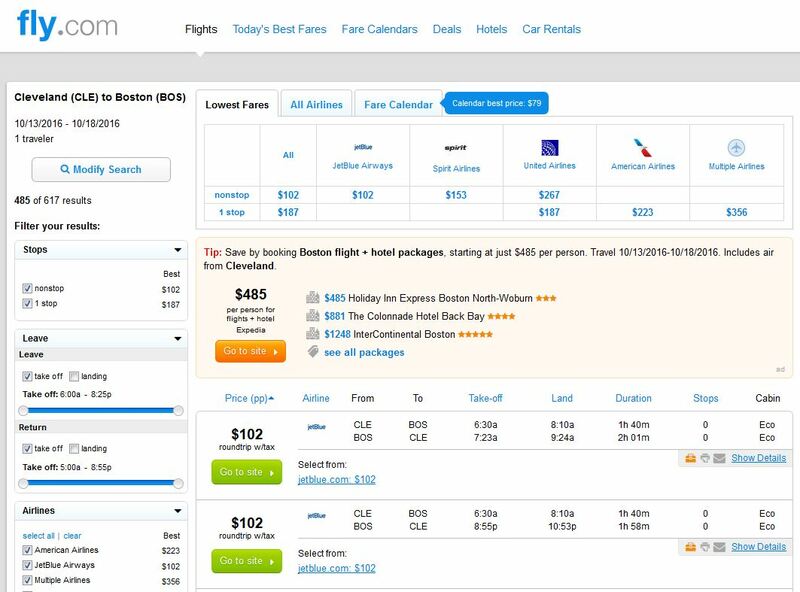 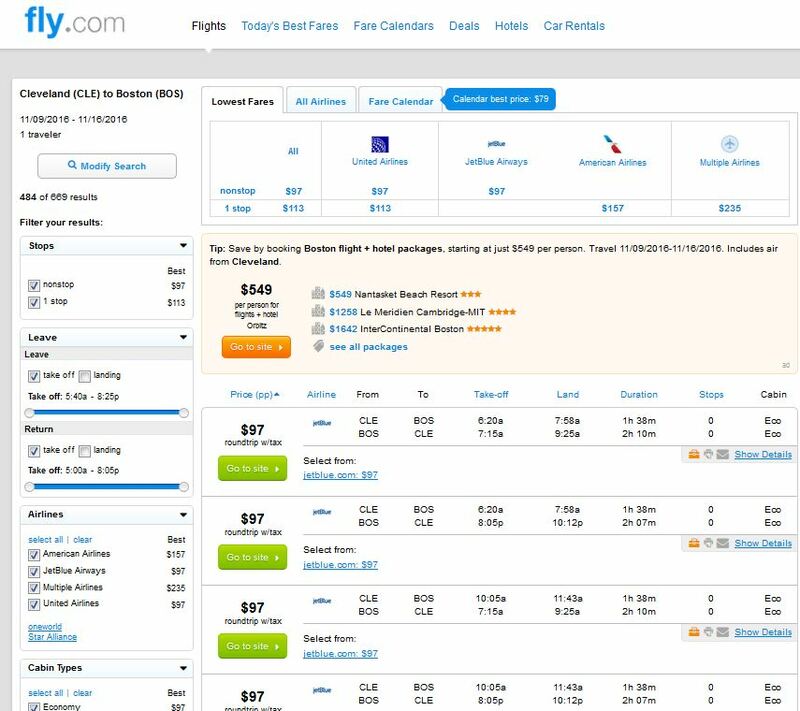 Flights from Cleveland to Boston are now just $97-$102 roundtrip, including tax. 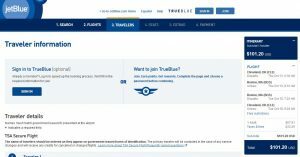 Today’s fares, on JetBlue Airways or United Airlines, represent a savings of up to $150 on the usual cost. 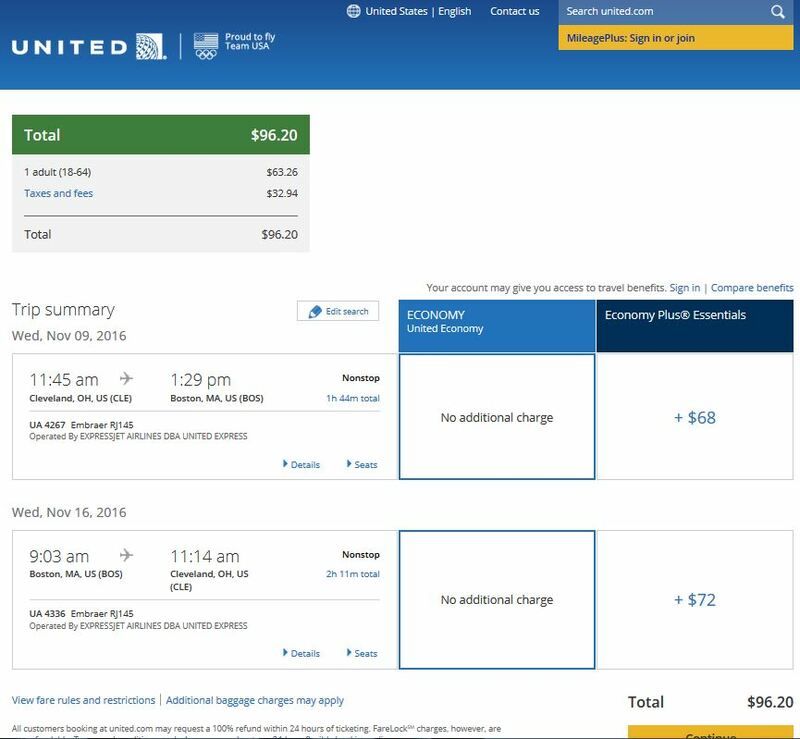 Travel is available September to December, and includes travel over Thanksgiving. 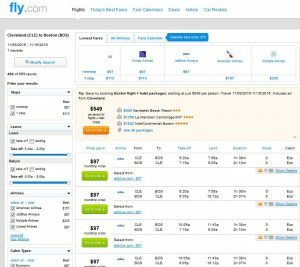 For more cheap fares from Cleveland, click here. 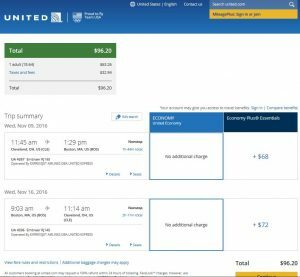 JetBlue & United charge $25 for the first checked bag.